Stone element made according to a specific section, whose use can be highly variable as on cornices, details, window sills, tops, etc. 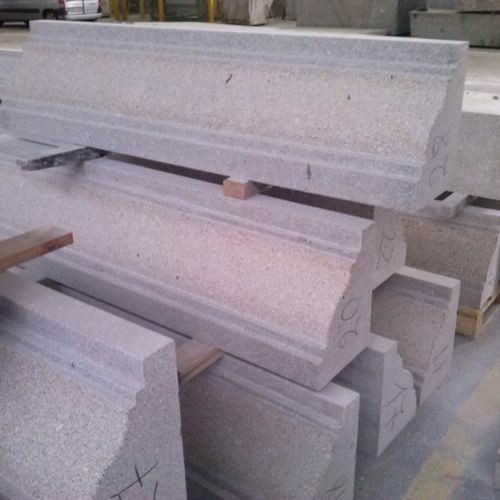 Dimensions of a moulded piece of natural stone are length, height and thickness or length, width and thickness, depending on the type of parts, and should be reported in this established order. Its geometry can be highly variable depending on design. The manufacture of moulded parts requires an erection drawing.